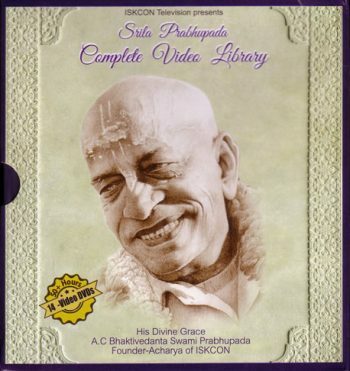 View cart “Our Srila Prabhupada – A Friend to All” has been added to your cart. 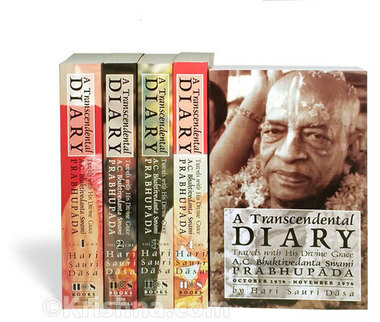 This is a set of 5 volumes of Transcendental Diaries kept by Hari Sauri Dasa while travelling with Srila Prabhupada as his personal servant between November 1975 – November 1976. 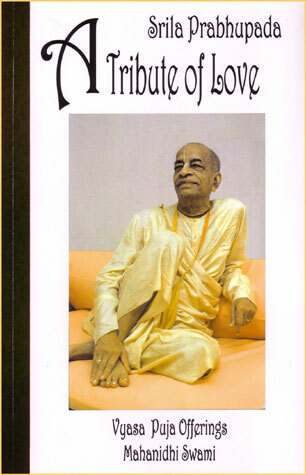 Unfortunately now only with volumes 2-5 (4 books available). SKU: F-TD*/H. 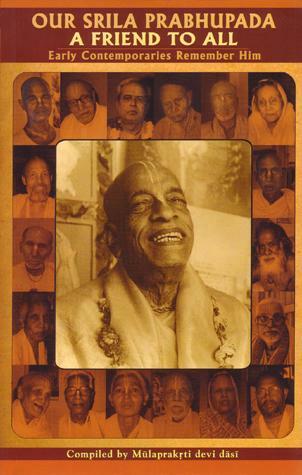 Categories: About Srila Prabhupada, About Srila Prabhupada. 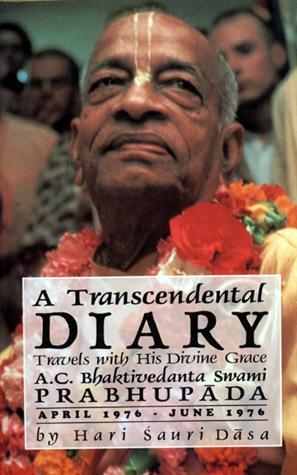 This personal series recounts Srila Prabhupada’s journeys and activities in detail through an intense part of his life. 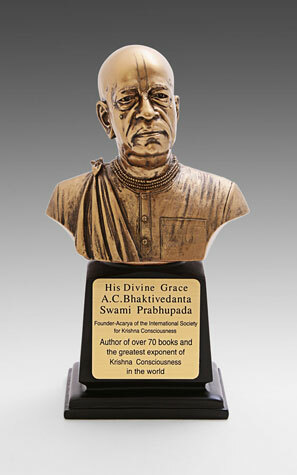 He traveled around the world, opened temples, spoke with celebrities and supporters, and corresponded with followers and disciples by the hundreds. 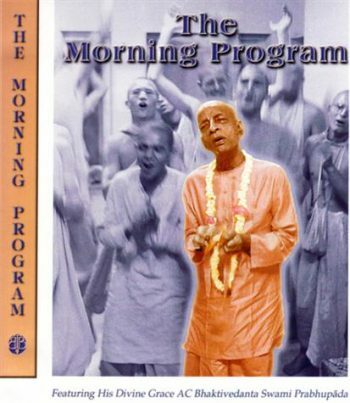 The Complete Prabhupada DVD Library – Great Sale!! !